Stefan started many years ago strapping cameras on things that fly. 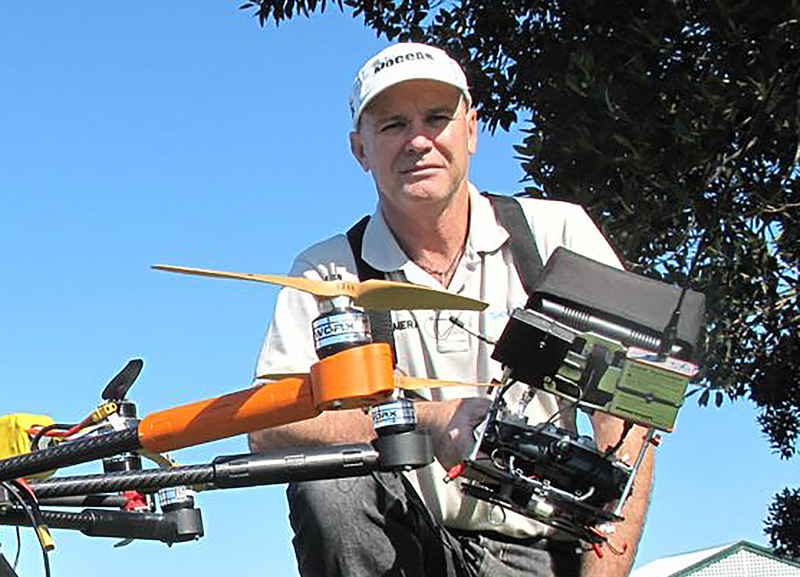 He has built all Sky Pixels UAV’s and flies them from boats, jetties, roofs and trucks. Many hours behind the sticks ensures we don’t need many takes to get the shot. Colin doesn’t mind the early magic hours and red eye flights as long as there is coffee. With 25 years of graphic design experience he has a critical eye. He’s a keen photographer and video editor always looking for new angles and the next cup of coffee. have worked in pretty much any part of our beautiful country. 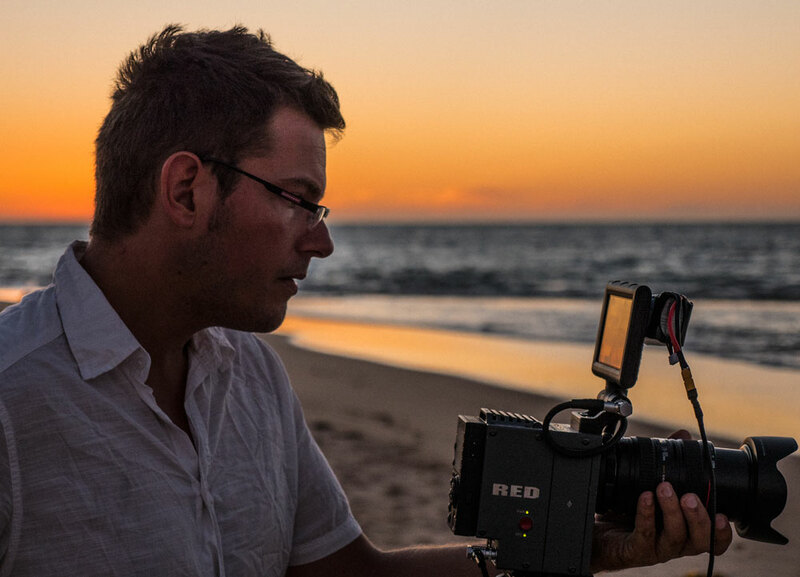 and we work closely together to frame the shot and make the magic happen.